Llama Llama (2018) on Netflix Costa Rica. Check worldwide Netflix availability! If Llama Llama isn't available in your country, or you are visiting a country where it isn't, there is still a way to watch it! 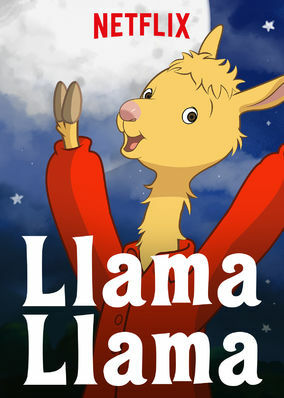 Beloved children's book character Llama Llama springs to life in this heartwarming series about family, friendship and learning new things. Every day's an adventure when you come and play with Llama! He's a curious kid with a caring heart -- and lots to learn.